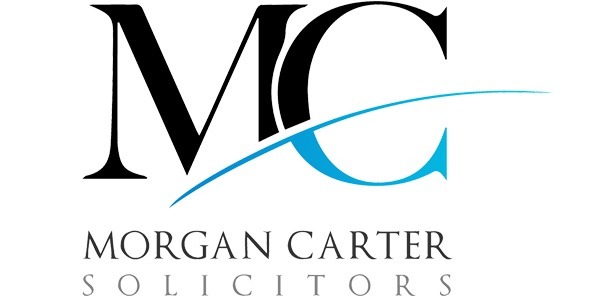 Morgan Carter are solicitors firm based in Manchester. Recently they have been through large expansion including moving to new offices. We have been providing them with both remote and onsite ICT support. Our support includes looking after hardware, software and the VOIP systems. We also manage their case management system, which is provided by a third part specialist. Providing support for one of the top 20 property auction houses in the UK is no small task. 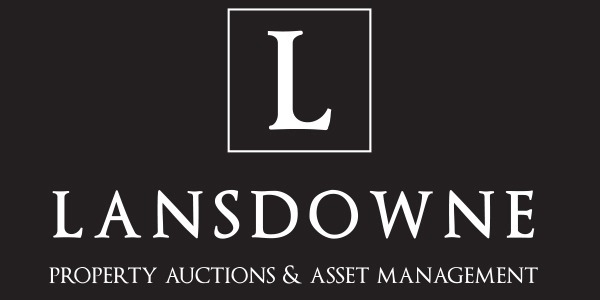 We have been working with Lansdowne Auctions for many years and provide both support for the network, desktops, VOIP and website. We provide both remote and onsite support and we are known seen as part of the company not an outside entity. 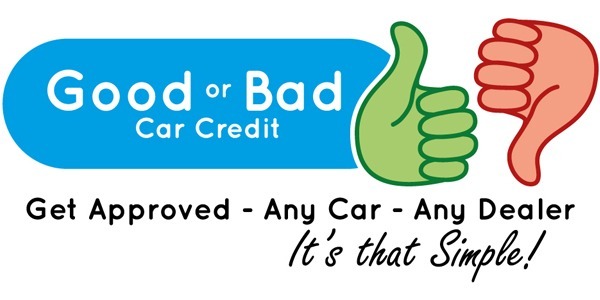 We have been working with Good or Bad Car Credit, one of the UK’s fastest independent car finance specialist, since their business started. We manage their network, including servers, VOIP and desktops as well as their Office 365 accounts and websites. Our support also includes managing the integration for all their third party software systems, which including many finance systems. 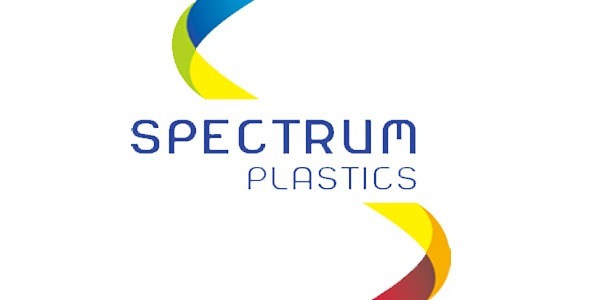 Spectrum Plastic produce plastic products, such as key fobs, loyalty cards, etc. Thy also design products and use both Windows and Apple products. We manage the internal network included the desktops and their Microsoft Dynamics 365 CRM system.